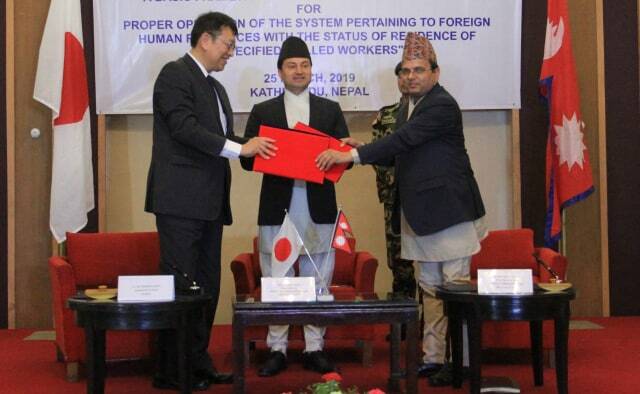 Nepal and Japan on Monday signed a Memorandum of Cooperation (MoC) to send Nepali workers to Japan. 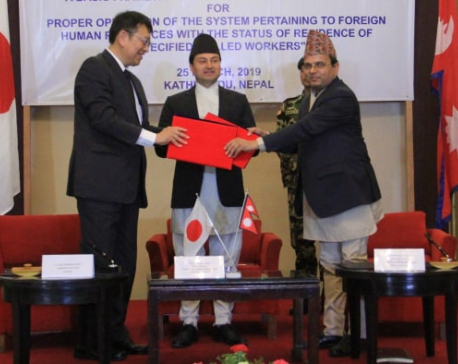 Beginning on April 1, 2019, Japan will accept foreign nationals in 14 sectors including agriculture, nursing care, automobile repair and maintenance, food service industry, construction industry, manufacture of food and beverages, accommodation industry, machine parts and tooling industries, fishery and aquaculture, industrial machinery, electronics and information industry, building cleaning management, shipbuilding and aviation industry. Prime Minister KP Sharma Oli on Monday urged the Netra Bikram Chand-led group to join the mainstream peaceful politics by mid-April. 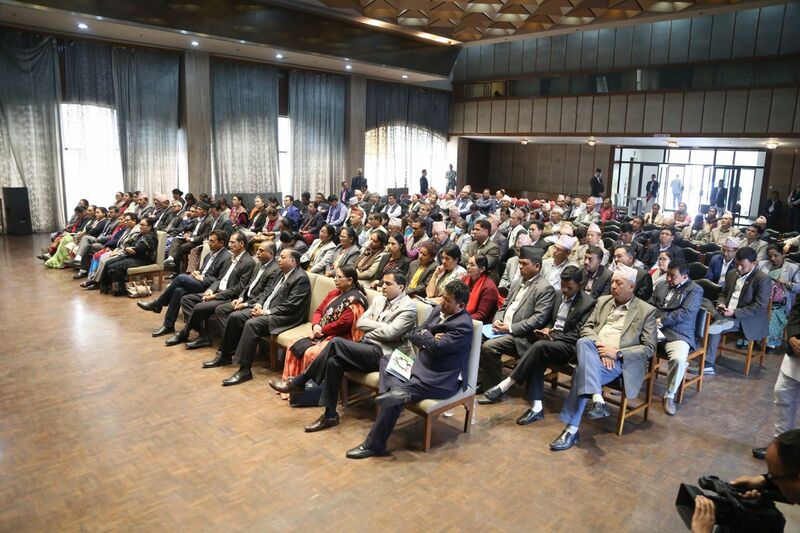 Stating that the government is making all efforts to maintain law and order situation in the country, Prime Minister Oli said that nobody has right to disturb peace and harmony in the society. Police have arrested the Koshi bureau coordinator of the Netra Bikram Chand-led Communist Party of Nepal Ghanshyam Shrestha aka Pushkar. Shrestha was arrested and immediately taken to police custody on Sunday, according to police sources. Shrestha is also the former chairman of Radio Mirmire. He was also the bureau member of the then United CPN (Maoist) led by Pushpa Kamal Dahal. 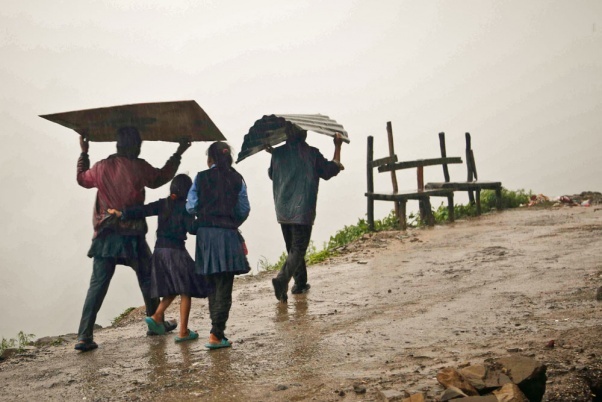 Light rainfall is likely to occur in most parts of the country including the Kathmandu valley with cloudy weather due to the influence of the Westerly wind. As per the latest weather update provided by the Division, the minimum temperature in Kathmandu was 11.0 degrees Celsius and the maximum temperature 27.8 degrees Celsius today. 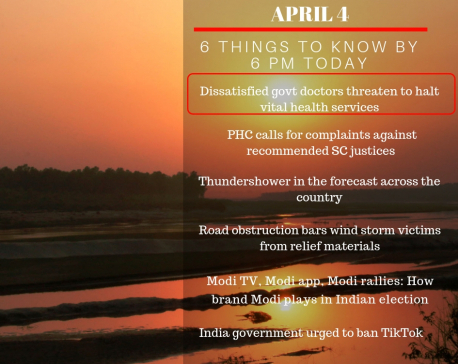 The highest maximum temperature throughout the country was recorded in Dhangadhi at 34.5 degrees Celsius. 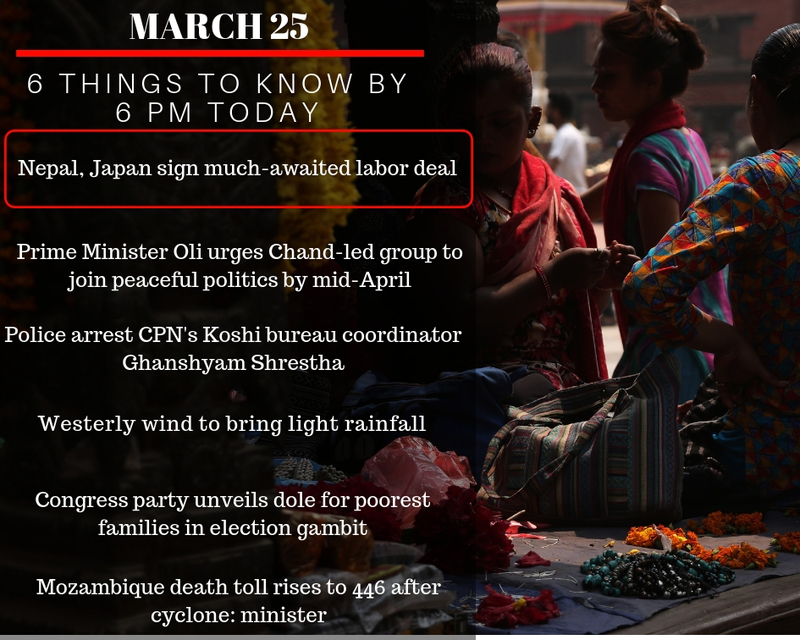 The main opposition Congress party will give $1,045 to each of India’s poorest families every year if voted back to power, its chief said on Monday, in what he called a “final assault on poverty”. 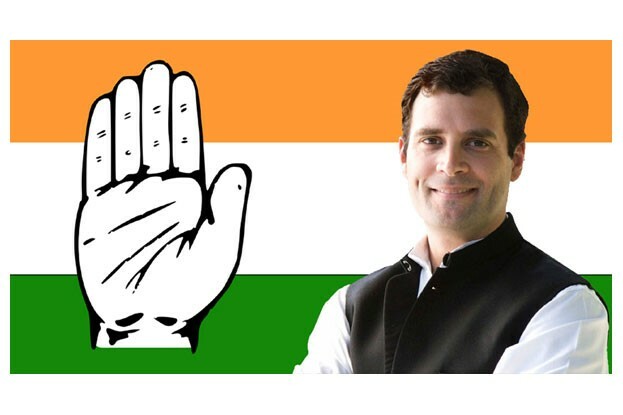 Congress President Rahul Gandhi, facing a tough opponent in Prime Minister Narendra Modi in general elections set for April and May, told reporters the programme would benefit 250 million of a population of 1.3 billion. An early morning rocket from the Gaza Strip struck a house in central Israel on Monday, wounding seven people, an Israeli rescue service said, in an attack that could set off another round of violence shortly before the Israeli election.